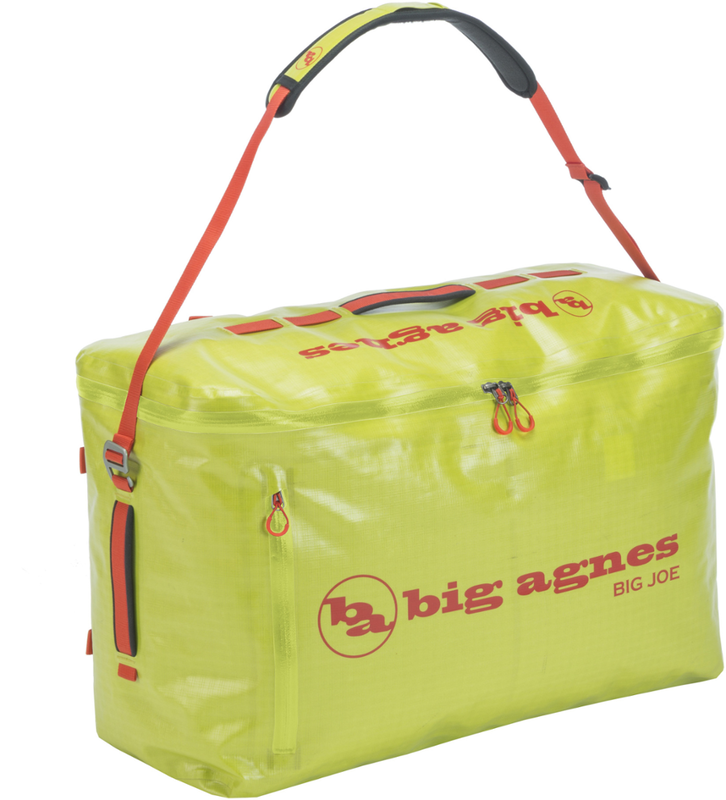 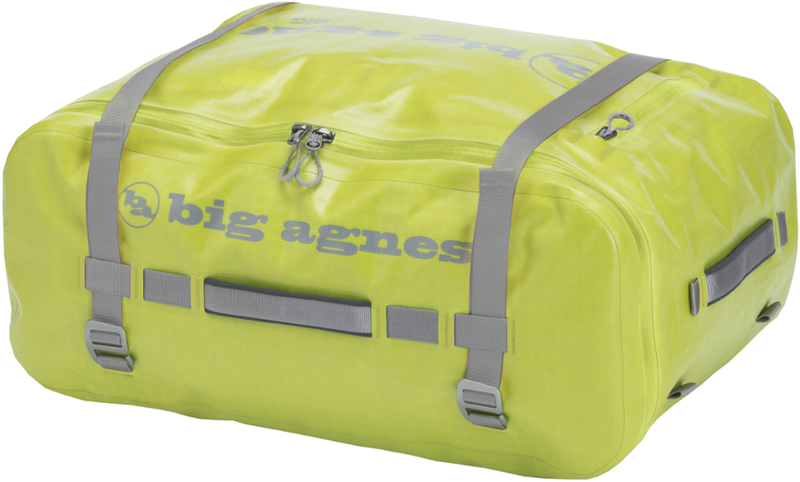 Whether you're off on an adventure travel trip or are headed out with your gear for a river trip, the Big Agnes Big Joe 110L Duffel Bag is designed to carry everything you'll need for your adventure. 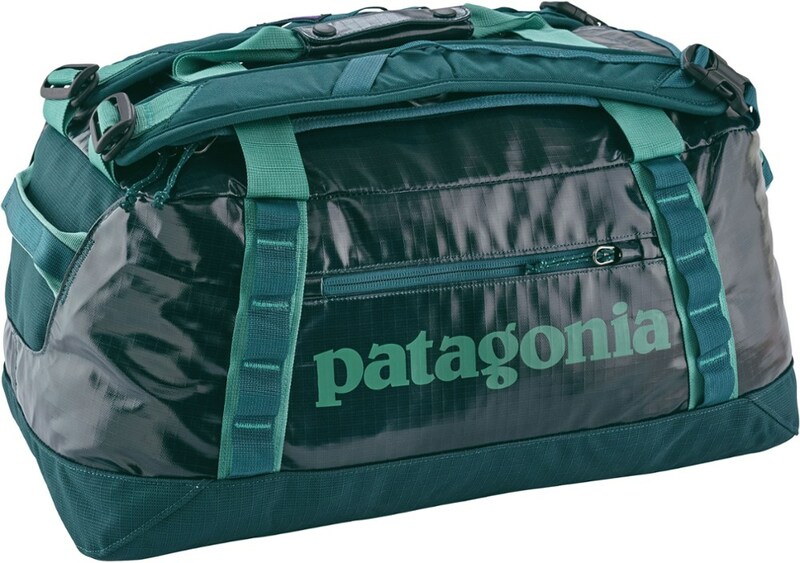 This rugged, carry-all duffel features a super durable face fabric so you can confidently check the bag or take it with you to the river. 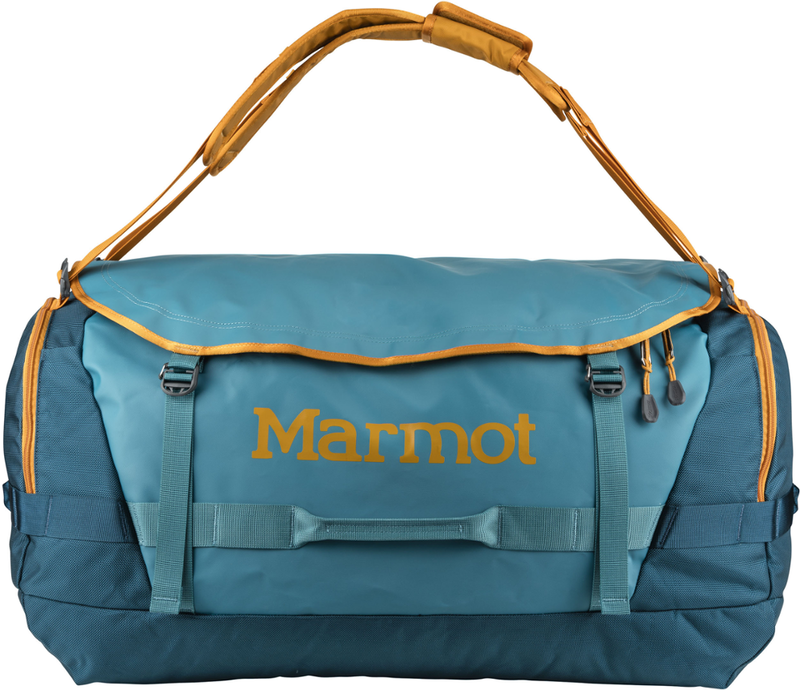 It's also waterproof, thanks to its welded construction, so you don't have to worry about your gear if the bag falls overboard. 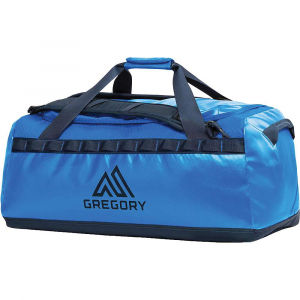 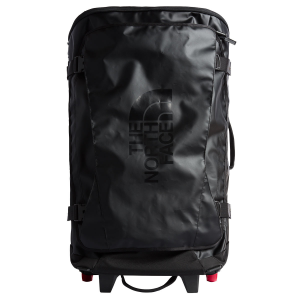 Included compression straps secure your load while the four padded grab handles, side-carry option, and adjustable shoulder straps that can be used as backpack straps make it easy to carry the duffel to the airport or to the water.